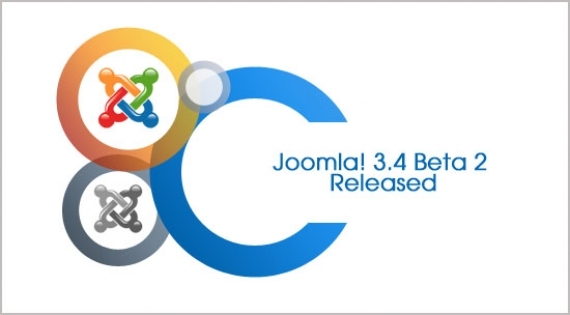 Exactly as scheduled, Joomla 3.4 Beta 2 has been released on 03 February, 2015. Similar to Joomla 3.4 Beta 1, this Beta version should only be used on test sites. Beta releases cannot be upgraded.